At Highlands Dental, respect, quality treatments and comfort are all values that we convey to each and every one of our patients across all their experiences with us. As a new patient to our practice, expect no different. From the moment you arrange your appointment we will treat you with respect, recognising your individual needs and requirements. To keep you informed we have outlined a little of what you can expect in your first visit. 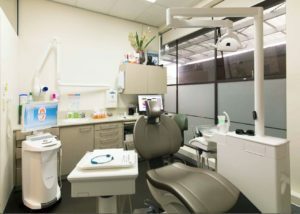 You will be warmly welcomed into our modern clinic, located in central Bowral, by our friendly team. In the event you arrive early there is sufficient entertainment material to keep you occupied while you wait. You will then be introduced to your dentist who will perform a comprehensive dental assessment. If you do require any additional treatment our dental team will provide you with all the necessary information to allow you to make an informed, final decision regarding your oral health.